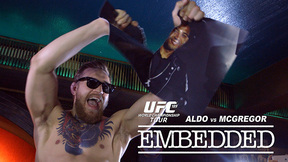 On Episode 6 of UFC 194 Embedded, the UFC 194 stars go through open workouts, weight cuts and faceoffs as the week builds to the official weigh-in. 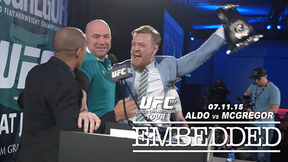 Motivated from within, featherweight champion Jose Aldo endures boos from the crowd, as Irish interim champion Conor McGregor shoulders the support of his countrymen. 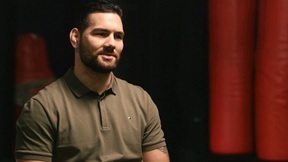 Middleweight champion Chris Weidman's wife and kids join him in Las Vegas, and Luke Rockhold welcomes the arrival of Daniel Cormier -- friend, training partner and UFC heavyweight champion. 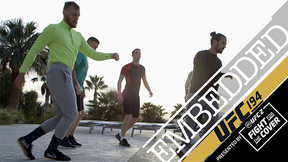 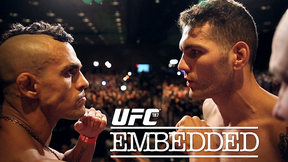 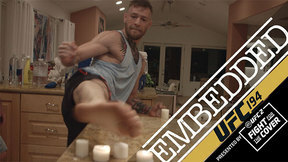 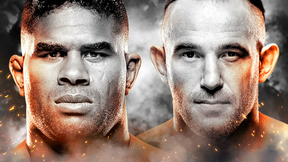 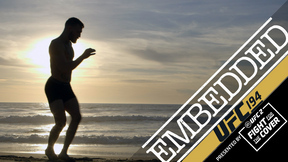 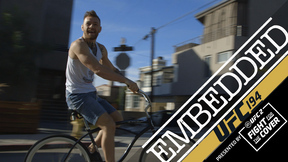 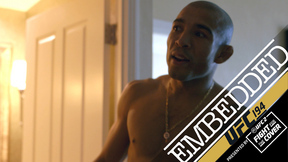 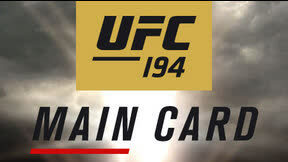 UFC Embedded is an all-access, behind-the-scenes video blog leading up to the championship double-header at UFC 194, taking place Saturday, December 12 on Pay-Per-View.